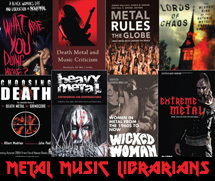 As part of my thesis research on Women and Extreme Metal Music, I’ve created a survey to help inform part of the study. 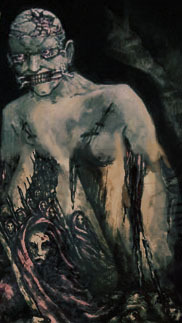 (1) What elements surface as common identity markers for women in New York’s Extreme metal scene? 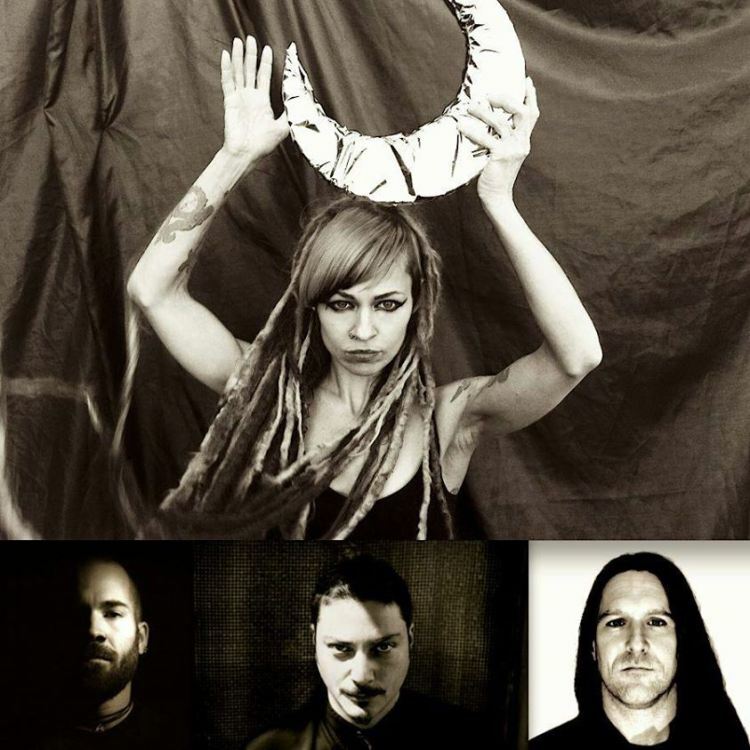 (3) In what ways do the behaviors and conventions of women in the NY extreme metal scene intersect with feminist/post-modern theory, 3rd Wave feminism, and feminist musicology? 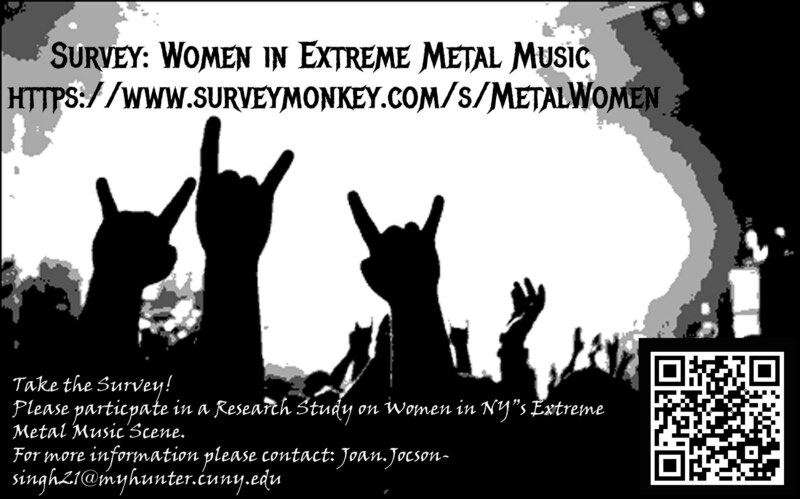 The results from this project may provide information on the unique experiences of women in the NY-Tri State area in relation to the Extreme Metal music scene. If you have any questions about this study, you can contact Joan Singh at Joan.Jocson-singh21@myhunter.cuny.edu or Hunter College’s Human Research Protection Program (HRPP)office at 212-650-3053 or hrpp@hunter.cuny.edu, if you have questions regarding your rights as a subject for this study. So if this survey sounds like it pertains to you, by all means Take the Survey!!!! And please pass it along to any women you feel might have some insight on the NY’s Extreme Metal Scene.